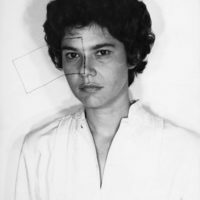 From August 18 to November 19, 2018, the Pinacoteca de São Paulo, a museum of the Secretariat of Culture of the State of São Paulo, presents the major group exhibition Radical Women: Latin American Art, 1960-1985, on display on the first floor of the Pinacoteca. 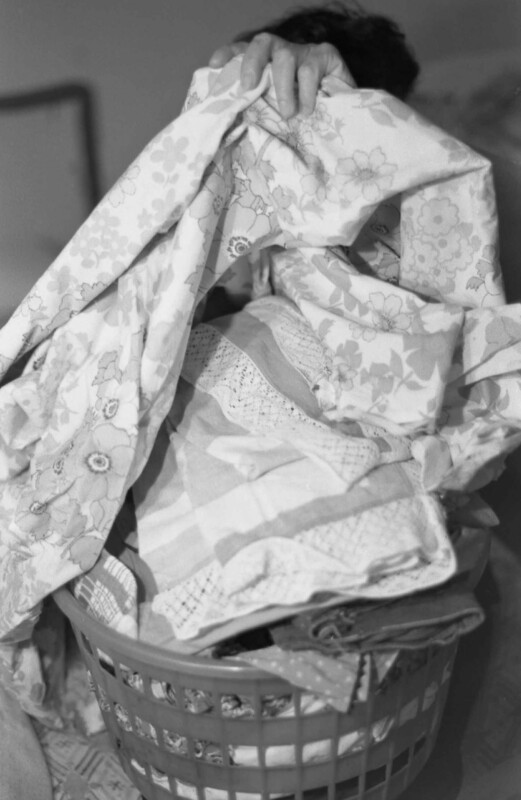 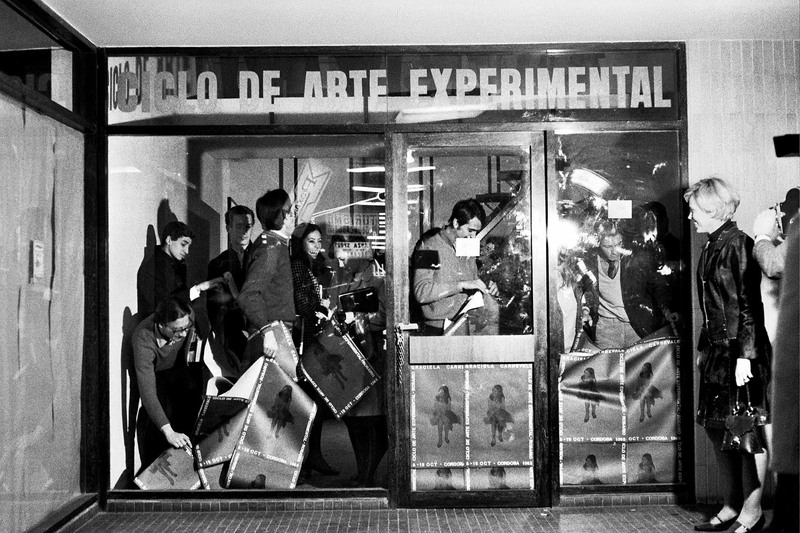 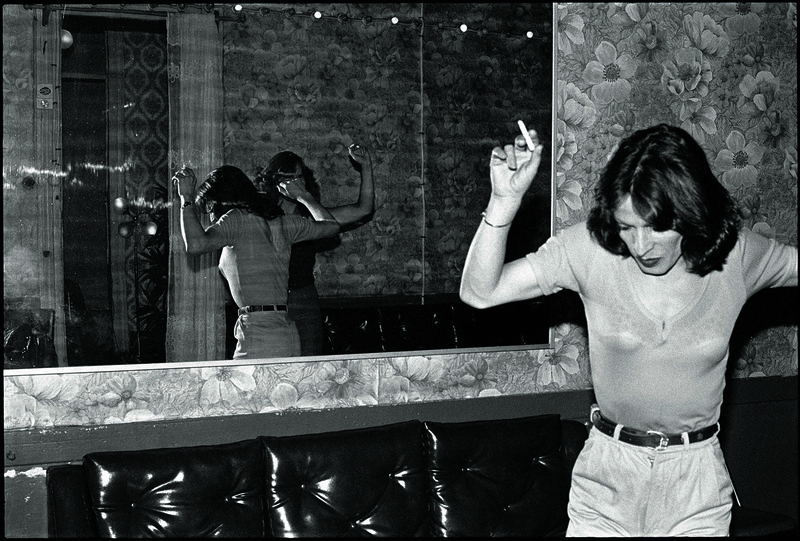 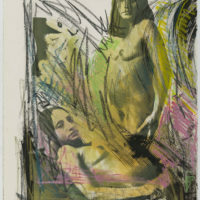 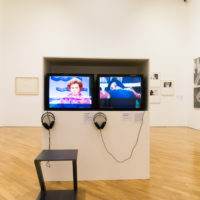 Curated by British Venezuelan art historian and curator Cecilia Fajardo-Hill and Italian Argentine researcher Andrea Giunta, the show is the first in history to bring to the public an extensive and notable mapping of the experimental artistic practices by Latin women artists and their influence on international art production. 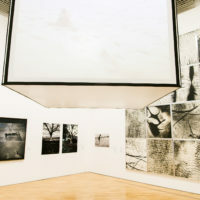 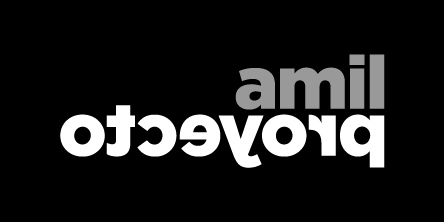 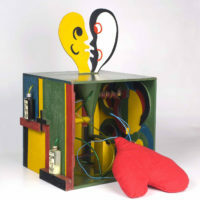 In total, around 120 artists will represent fifteen countries, bringing together more than 280 works in a variety of techniques and on different supports, such as photography, video, painting and others. 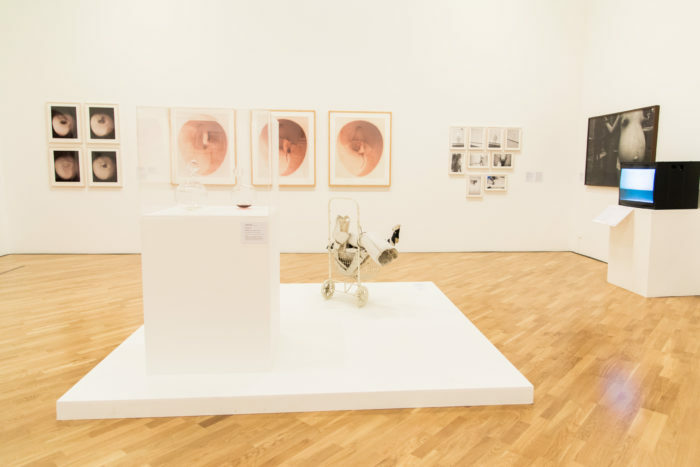 Its presentation in São Paulo closes the itinerary and counts with the collaboration of the Pinacoteca’s Chief Curator Valéria Piccoli. 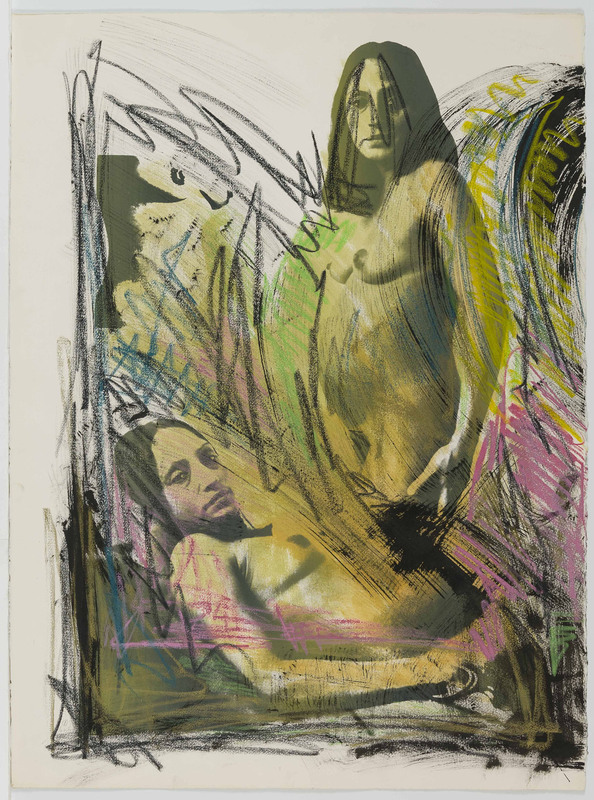 By giving visibility to a remarkable artistic production created between 1960 and 1985 by women who lived in Latin American countries, and by Latina and Chicana women born in the United States, Radical Women addresses a lacuna in the history of art. 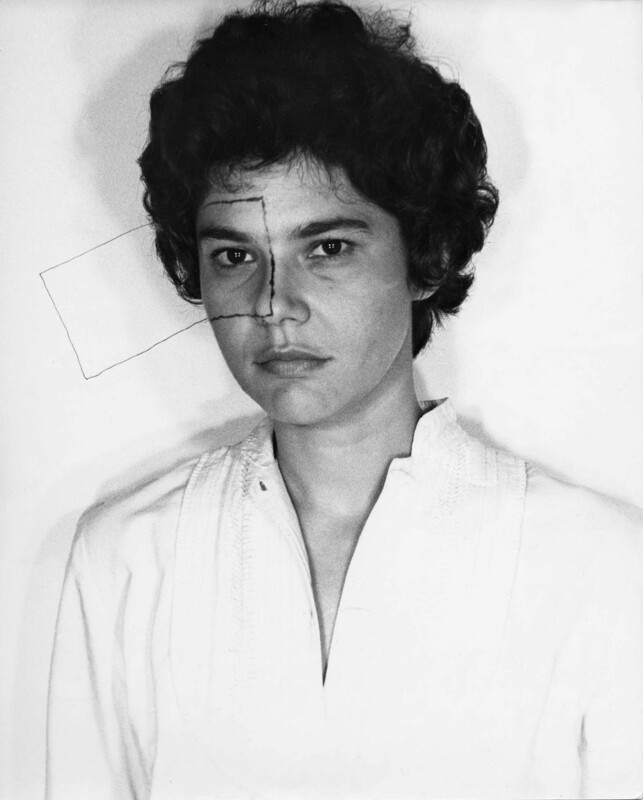 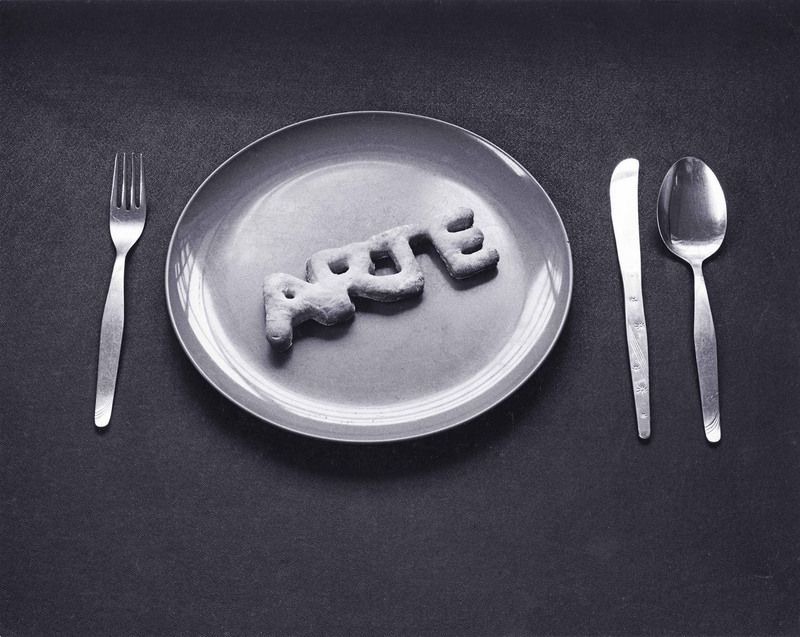 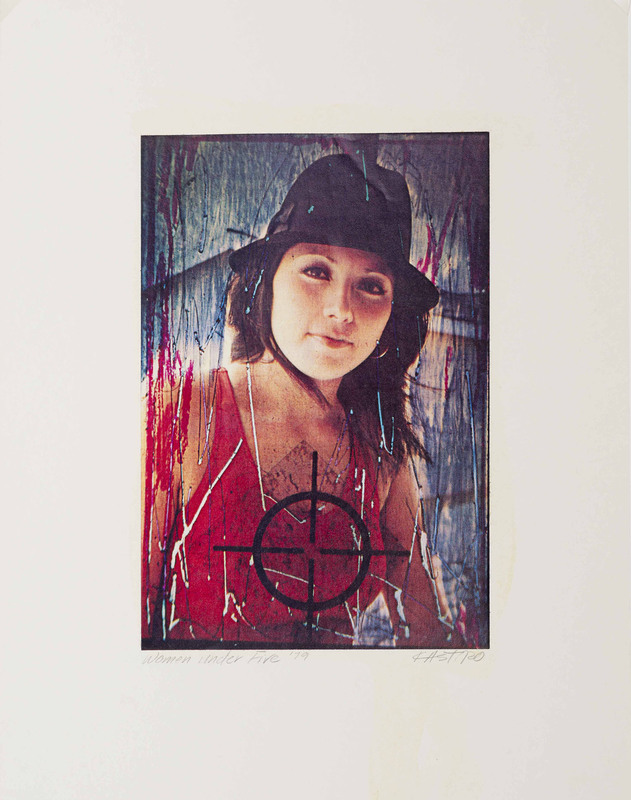 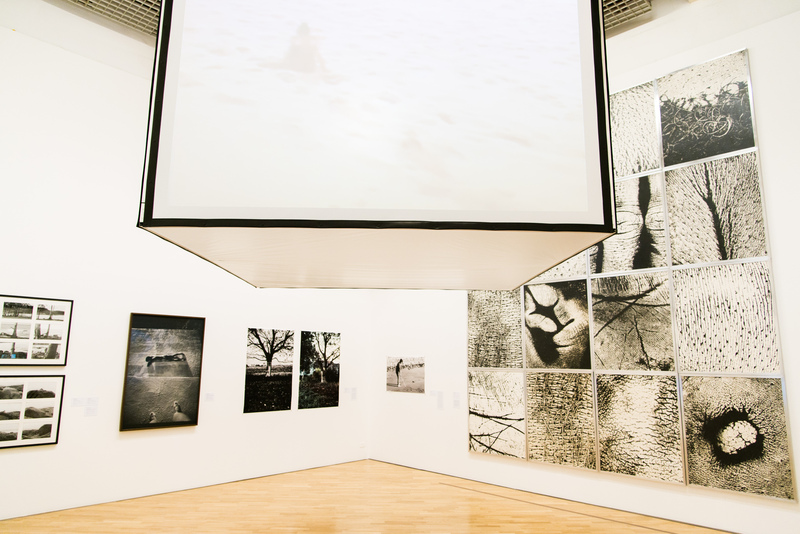 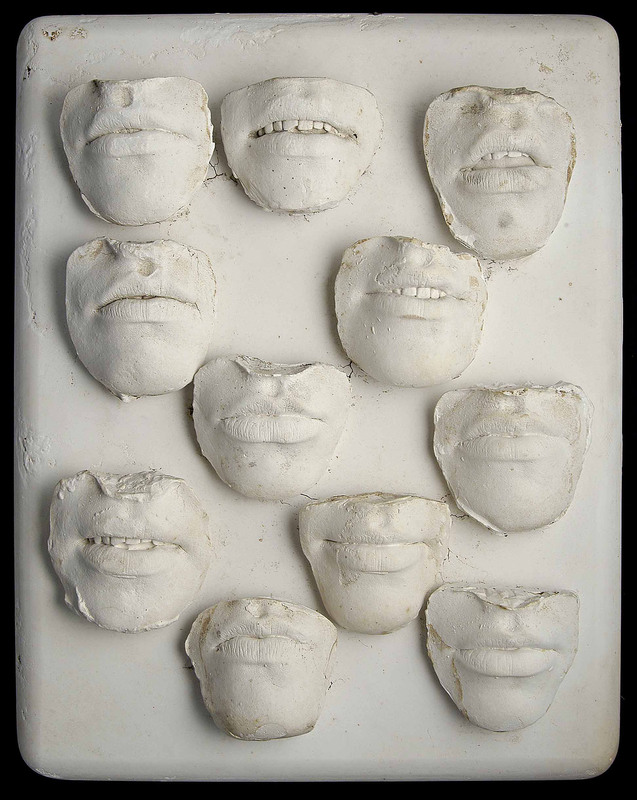 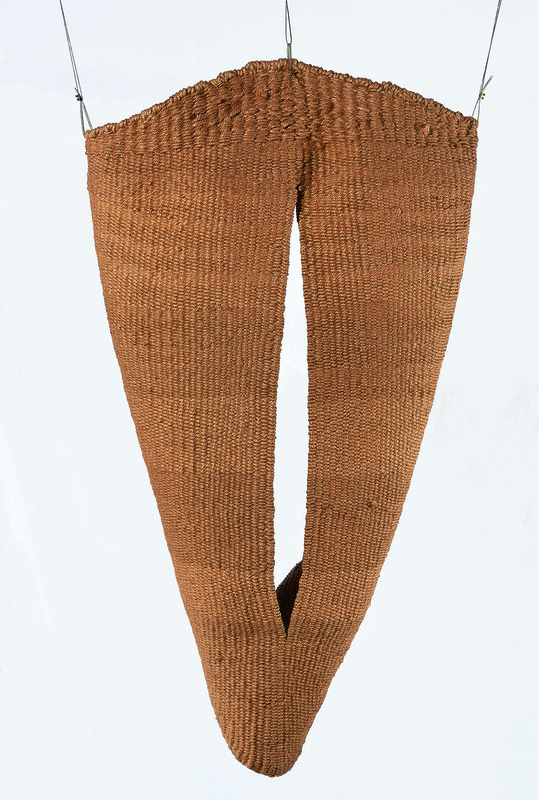 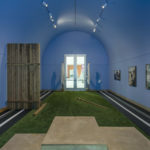 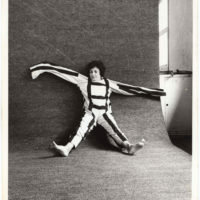 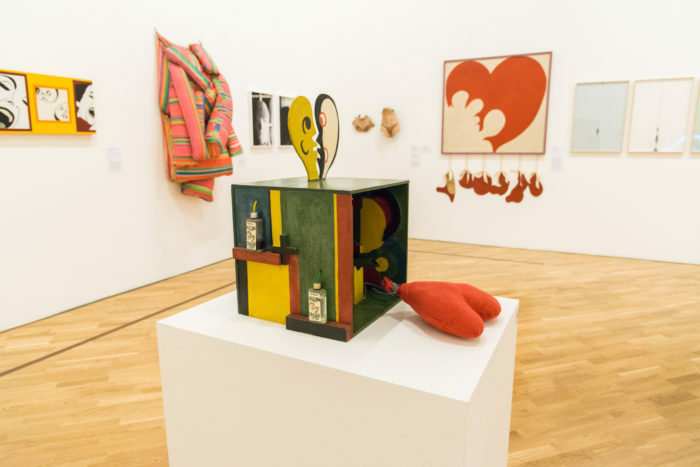 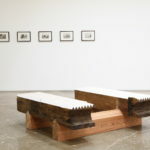 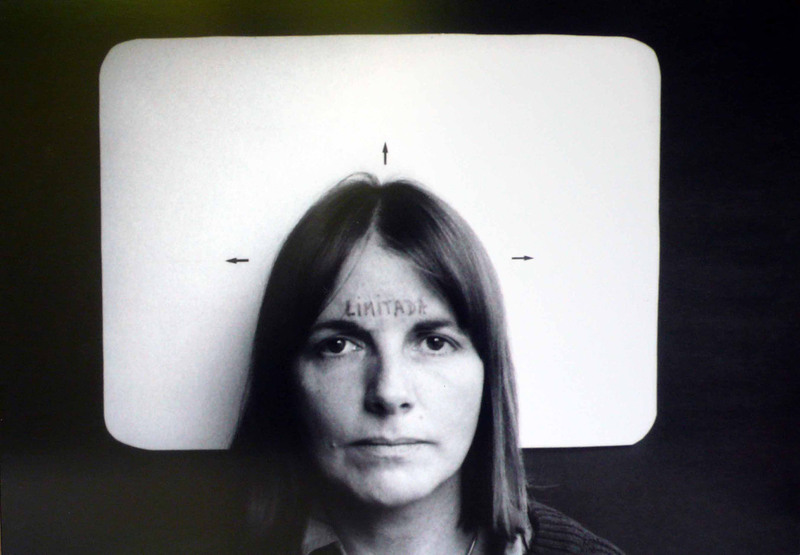 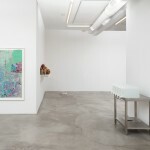 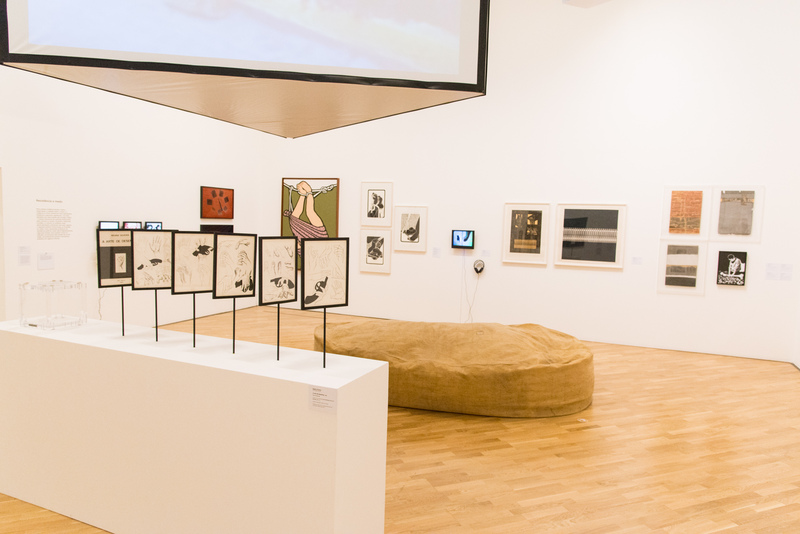 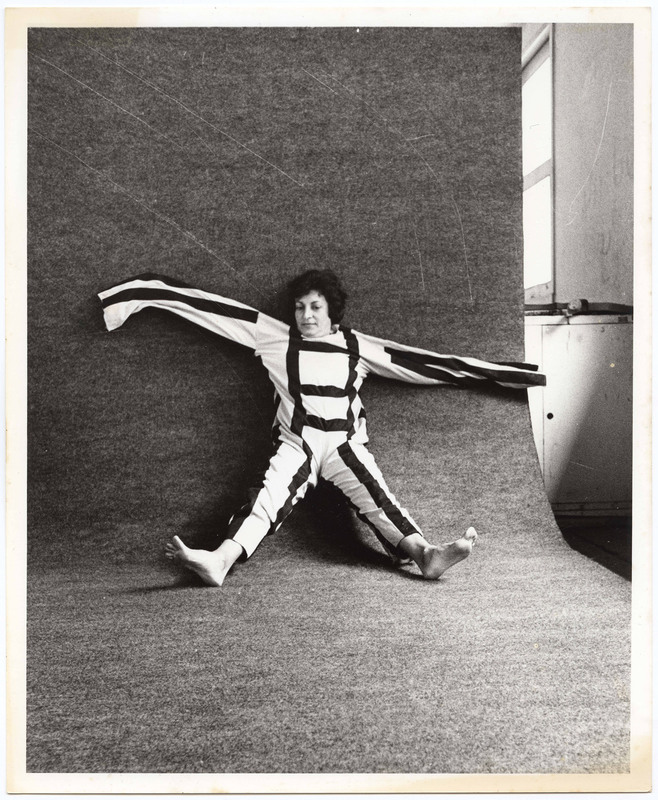 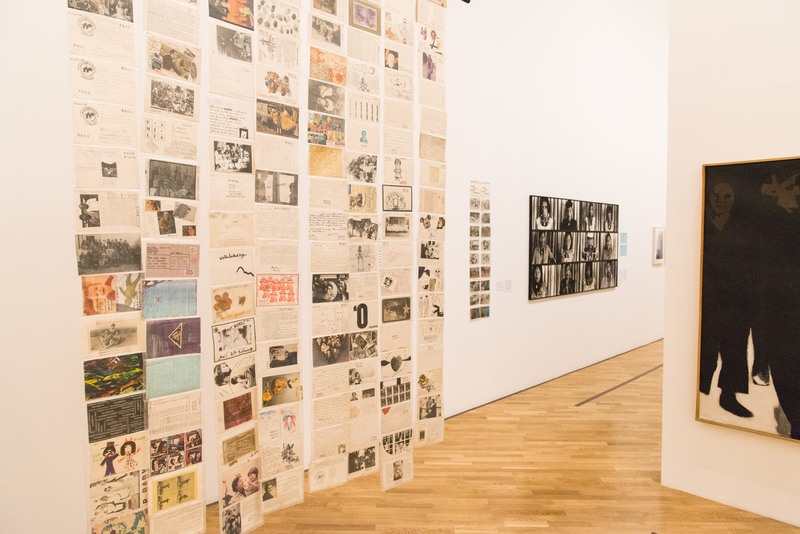 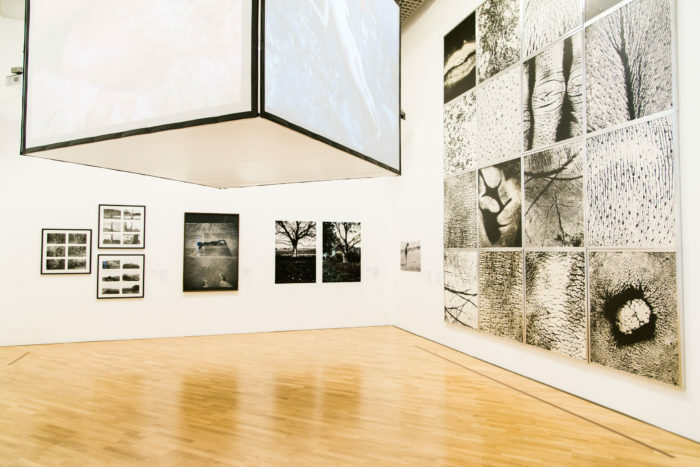 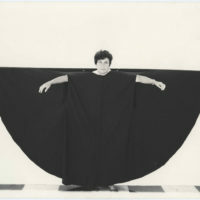 Among them, the exhibition presents works by some of the most influential artists of the 20th century,—such as Lygia Pape, Cecilia Vicuña, Ana Mendieta, Anna Maria Maiolino, Beatriz Gonzalez and Marta Minujín—alongside that of less well-known such as the performance Mexican artist Maria Eugenia Chellet, the Colombian Feliza Bursztyn and the Brazilians Leticia Parente, one of the pioneers of video art, and Teresinha Soares, a Minas Gerais-born sculptor and painter who has recently been attracting international attention. 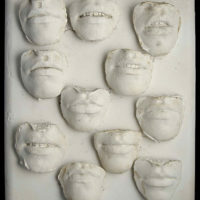 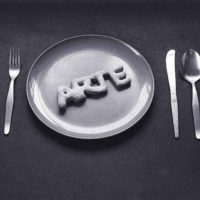 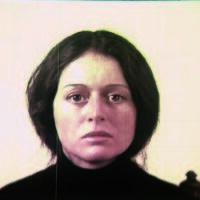 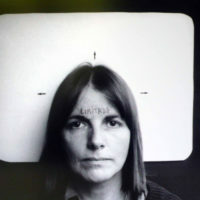 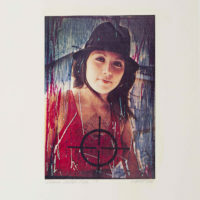 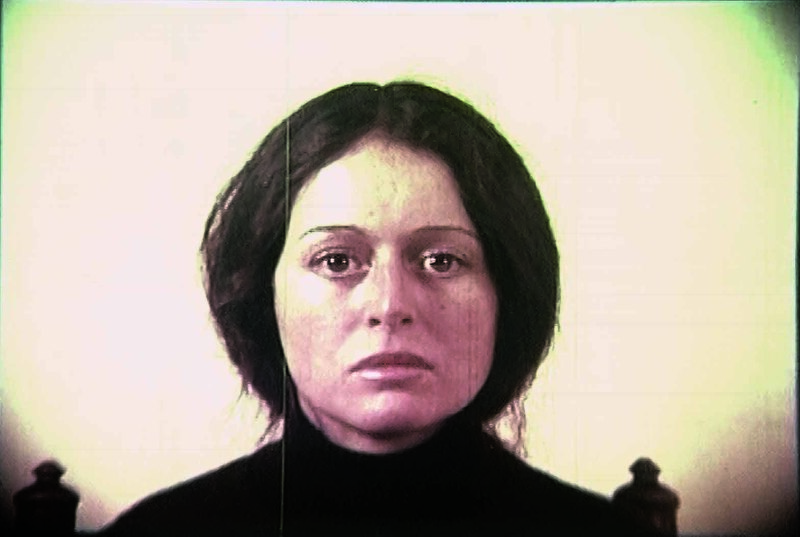 For Giunta, topics such as the poetic and the political are explored in the show “through self-portraits, through the relationship between body and landscape, through the mapping of the body and its social inscriptions, feminisms and social places.” As she goes on to say, “These themes crossed borders, arising in works by artists that had been working in radically different cultural conditions.” It is not by chance that the exhibition space is structured around themes instead of around geographic characteristics. 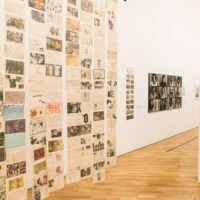 The Pinacoteca’s curator Valéria Piccoli highlights the importance of the representativeness of the Brazilian artists in the show: “in addition to the names that participated in the exhibitions at the Hammer and Brooklyn Museums, we also included works by Wilma Martins, Yolanda Freyre, Maria do Carmo Secco and Nelly Gutmacher in the São Paulo exhibition,” she reveals. 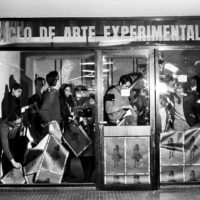 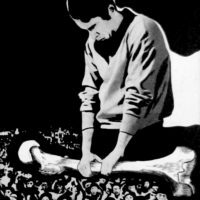 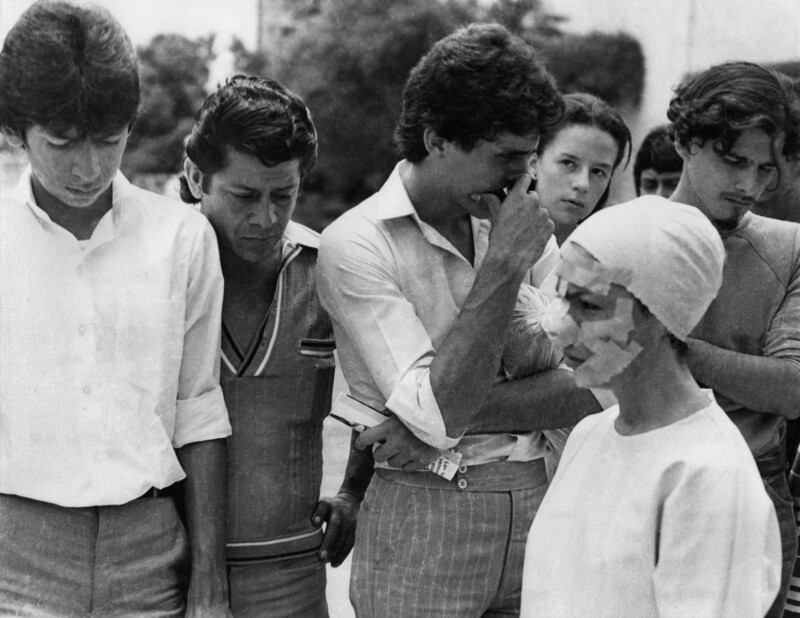 Latin America preserves a strong history of feminist militancy that—with the exception of Mexico and in some isolated cases a few other countries in the 1970s and 1980s—was not widely reflected in the arts. 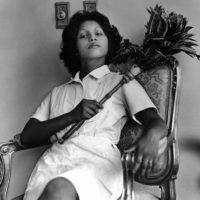 Radical Women proposes to consolidate internationally this aesthetic heritage created by women who center on their own body to allude—in a veiled manner, indirectly or explicitly—to the distinct dimensions of the female existence. 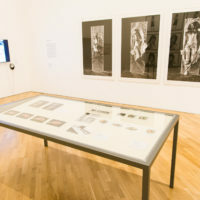 For such, the curators have carried out an extensive research since 2010, which includes trips, interviews, and analyses of publications found in the libraries of the Getty Foundation, Texas University, among several others. 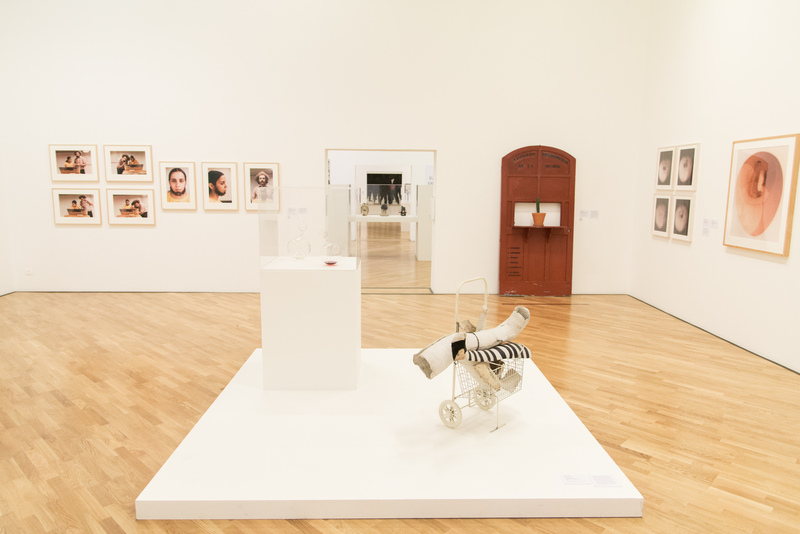 The central argument of the exhibition shows that even though a large part of these artists were decisive figures in the expansion and diversification of the artistic expression in our continent, they nonetheless have not received due recognition. 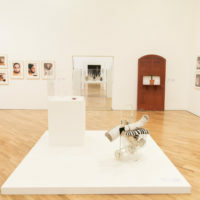 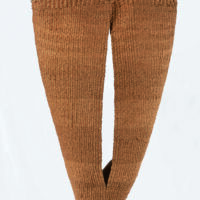 As the curators define, “The show stemmed from our common conviction that a vast group of works produced by Latin American and Latina artists has been marginalized and by a dominant, canonical and patriarchal art history.”According to the Director of the Pinacoteca, Jochen Volz, “it was mainly women artists who pioneered experimentation with new forms of expression, like performance and video art, among others. 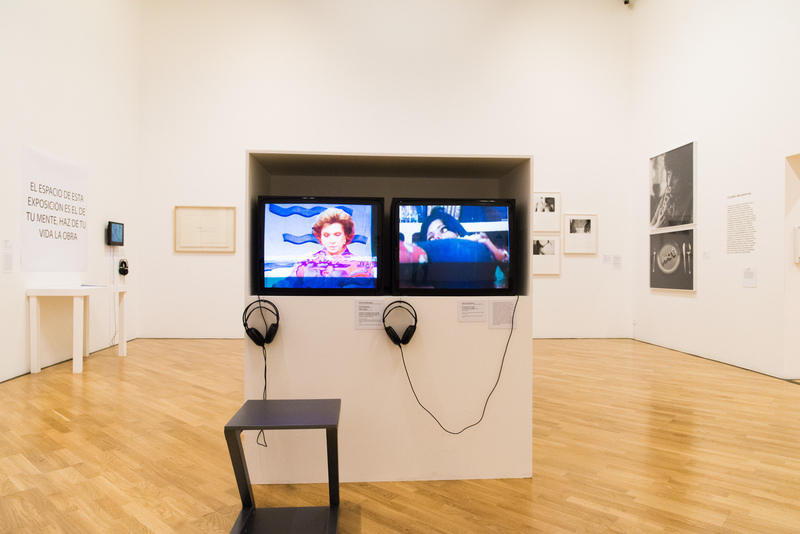 Thus, the exhibition Radical Women’s itinerancy across Brazil is of great relevance for contemporary artistic and academic research and for the audience of the museum. 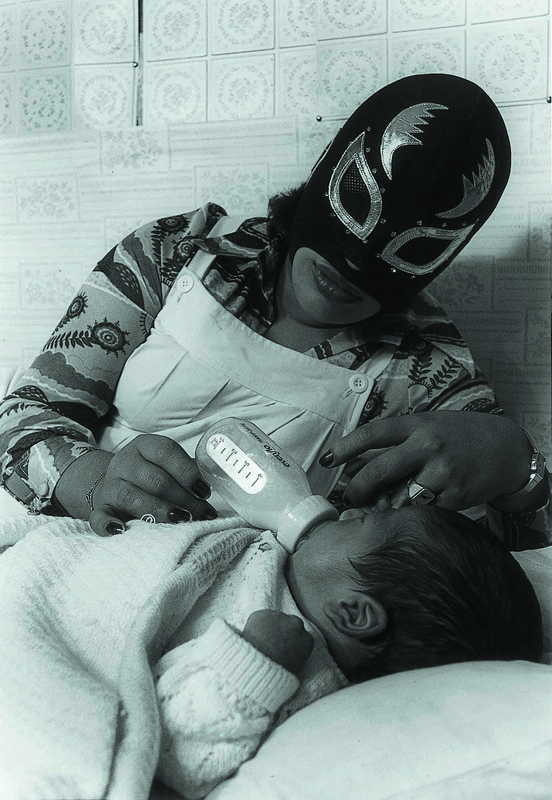 Radical Women is organized by the Hammer Museum, Los Angeles as part of Pacific Standard Time: LA/LA, an initiative of the Getty in partnership with arts institutions from Southern California, and is curated by guest curators Cecilia Fajardo-Hill and Andrea Giunta. 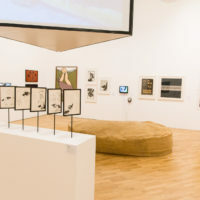 the exhibition’s presentation at the Pinacoteca of São Paulo is sponsored by Itaú Bank , Itaú Carros, the law firm Mattos Filho, Veiga Filho, Marrey Jr. and Quiroga, BTG Pactual Bank and Vicunha Têxtil, in addition to support from Select, Artnexus, Claudia and Capricho Magazines. 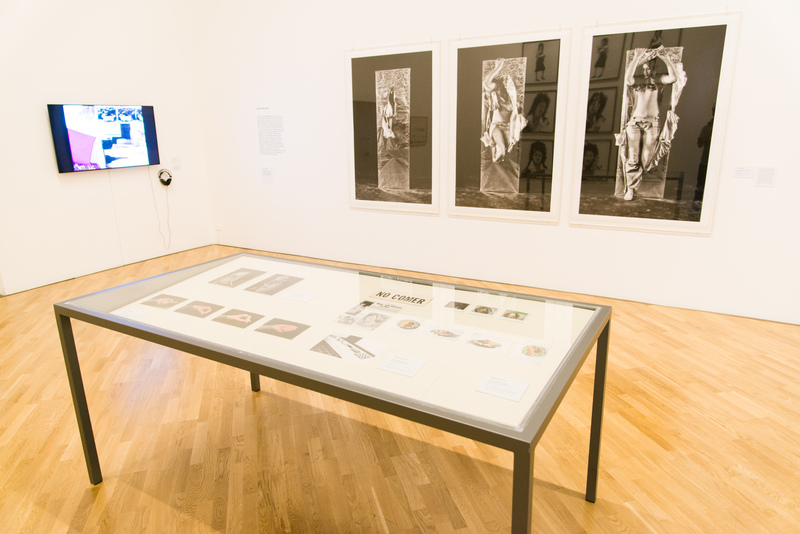 The exhibition is made possible thanks to lead grants from the Getty Foundation. 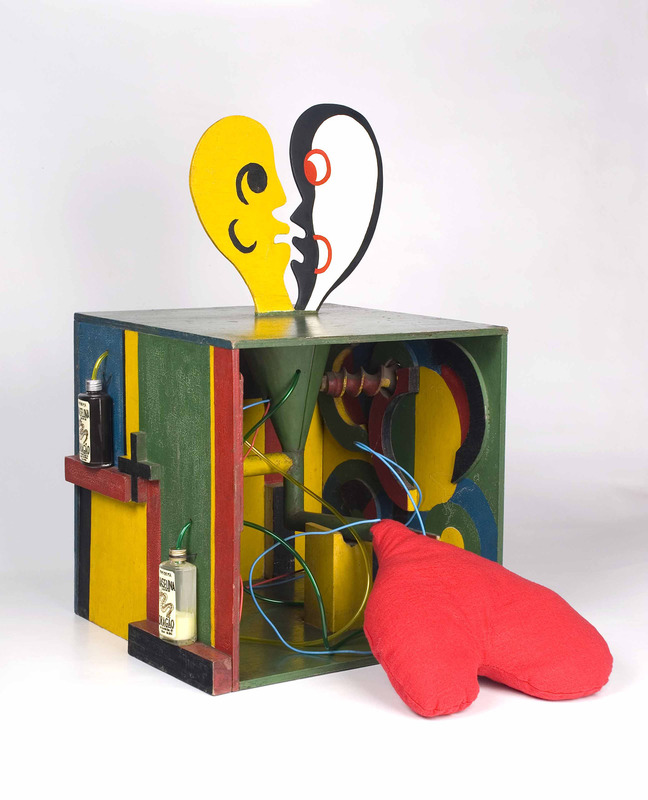 Major funding is provided by the Diane and Bruce Halle Foundation and Eugenio López Alonso. 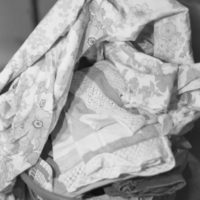 Generous support is also provided by the Vera R. Campbell Foundation, Marcy Carsey, Betty and Brack Duker, Susan Bay Nimoy and Visionary Women.